Mistakes happen 😳 … and that’s okay. Instead of creating a student account, you’ve created a teacher account using your email address. Now you can’t create a student account using your email address. It’s really easy to free up your email address so you that you can sign up as a student instead. The solution depends on how you created the teacher account: did you create it by signing up with an email or with Google? There you go! Your email address is now freed up to create your student account. 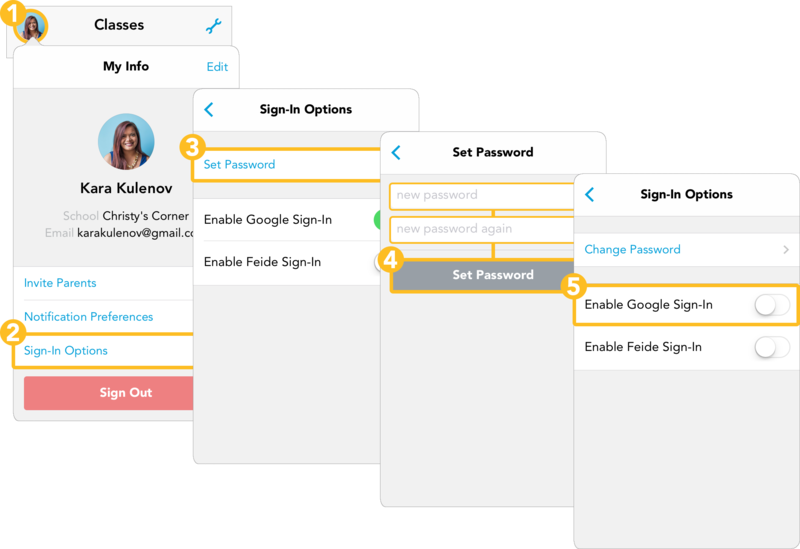 Log into your teacher account and let’s start with disconnecting this Showbie account from Google! Now it’s time to free up your email address (covered in the prior section). 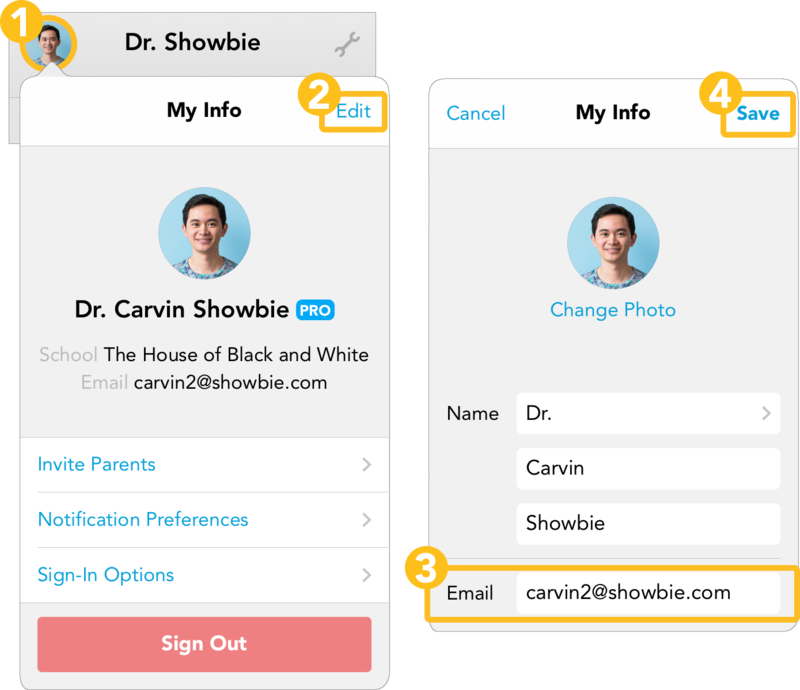 Following those steps will allow you to use your email address for a new Showbie account.